Adams announces the passing of Mrs. Ada Carter Glaspy, 88, who transitioned on Sunday, January 27, 2019 at her residence surrounded by her loving family. 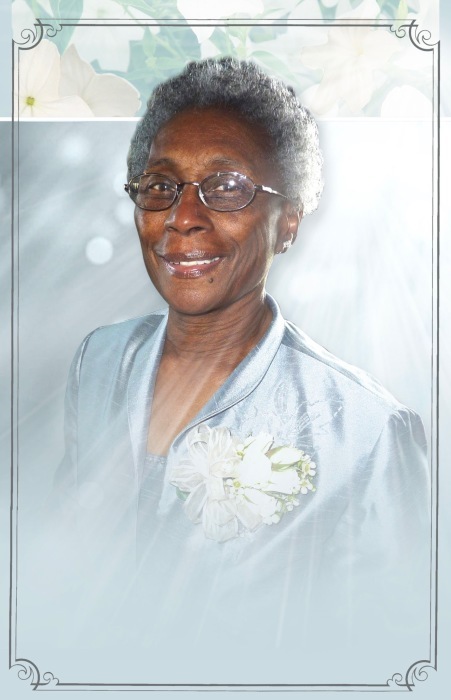 Adams announces funeral services of Mrs. Ada Carter Glaspy which will be held 11:00 A.M., Saturday, February 2, 2019 at Litway Missionary Baptist Church located 2335 Shell Rd. Dr. Leonard Small, Pastor.  Public viewing: 10:00 A.M.-4:00 P.M., Friday with Visitation with the family from 6:30 P.M.-7:30 P.M., in The Adams Chapel. In lieu of flowers the family requests donations be made to Savannah Inner City Night Shelter, Inc. in care of Ada Glaspy; 124 Arnold St. Savannah, GA 31401.